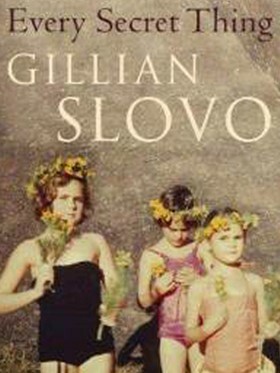 Gillian Slovo read from her work on 22nd November 2012 at an event organised as part of the Centre for Transcultural Writing and Research’s Writing for Liberty series. The entire reading will be mounted on the website of the Centre for Transcultural Writing and Research in the Centre’s new iBase archive, when this becomes available in mid-2013. In this second clip she reads two extracts from her 1997 memoir, Every Secret Thing: My Family, My Country, which is an account of her childhood in South Africa and her relationship with her parents Joe Slovo and Ruth First — both famous South Africans and major figures in the anti-apartheid struggle who lived perilous lives of exile, armed resistance, and occasional imprisonment, which culminated in her mother’s murder by South African forces in 1982. Gillian Slovo is a South African born novelist playwright and memoirist and is currently the President of English PEN.